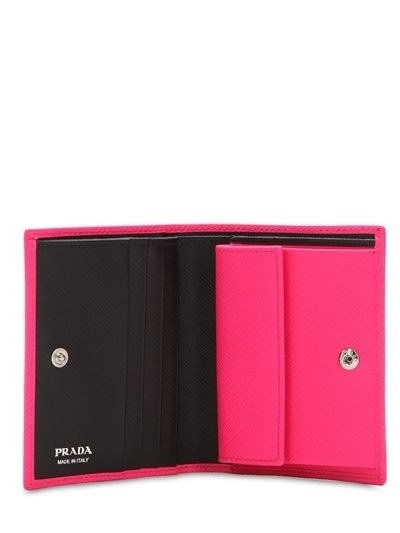 Designer brands on a noodle soup budget! 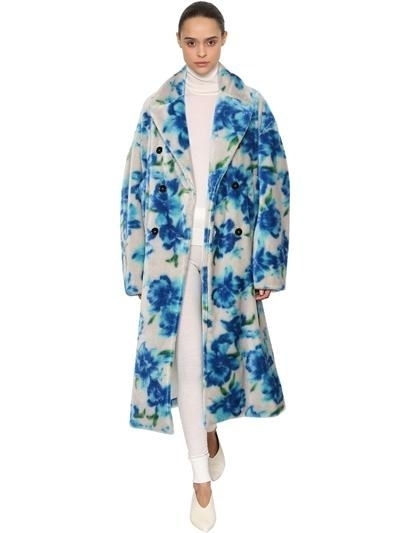 Just when you thought the cyber weekend deals couldn't get any better, Luisviaroma comes in to wreak havoc on your bank account by offering an additional 20% off all already-discounted gorgeous designer pieces on their site. 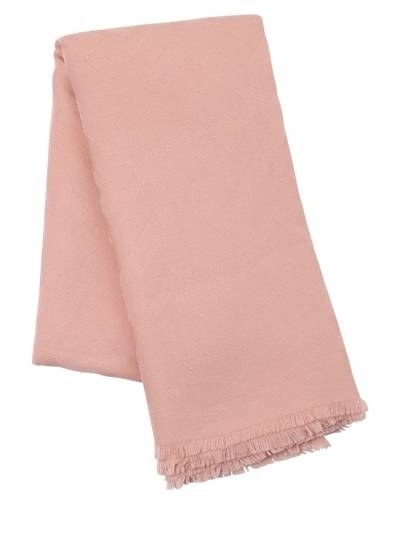 Just enter promo code BF20 during check out! 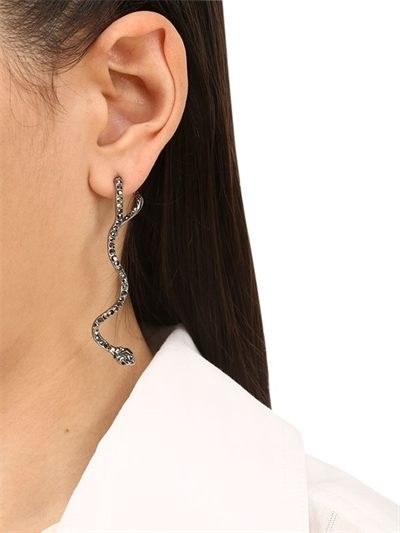 Check out some of the amazing pieces we've already added to our wishlist! 1. 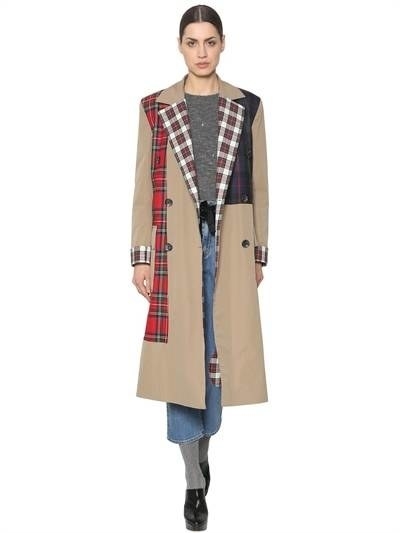 A cotton canvas and wool plaid Isa Arfen trench coat that'll quickly become a standout staple in your wardrobe. 2. 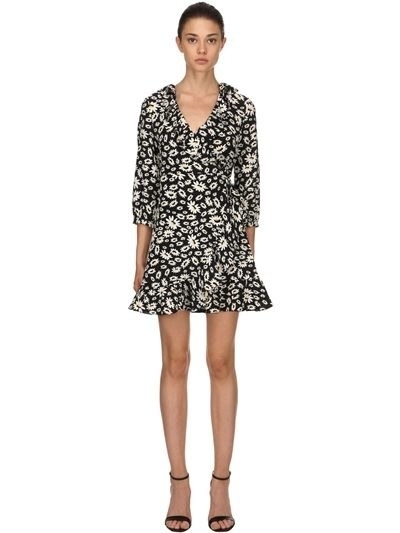 A daisy printed Rixo wrap dress designed with a V-neck, button cuffs, and a ruffled hem. 3. 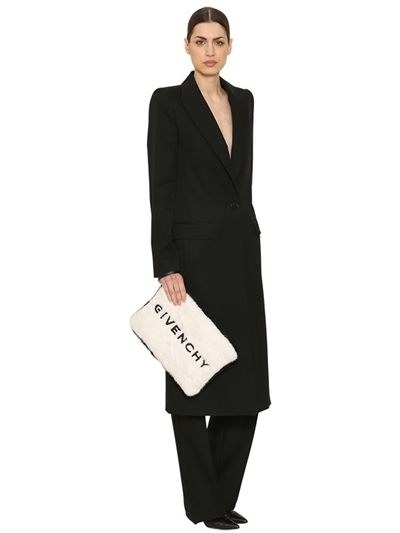 A deep V velvet Bottega Veneta jumpsuit so you can be drenched in riches — even if your bank account no longer is. 4. A wool Givenchy beanie that'll keep you warm this weekend, and every weekend until the end of time. 5. 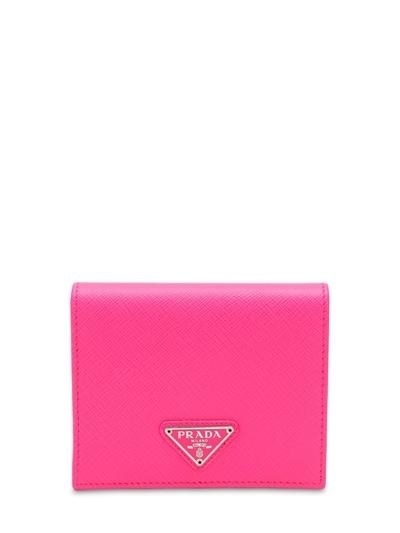 A neon snap-closure Prada wallet designed with an internal bill compartment, three card slots, and a snap button coin pocket. 6. 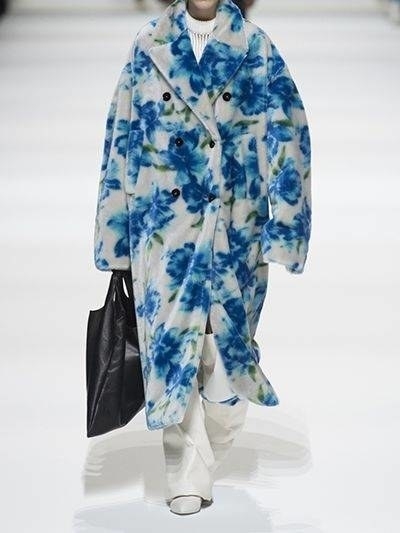 A mohair and cotton Jil Sander plush coat printed in a beautiful blue floral. 7. A flowy floral printed Ganni wrap dress you can easily dress up or down. 8. 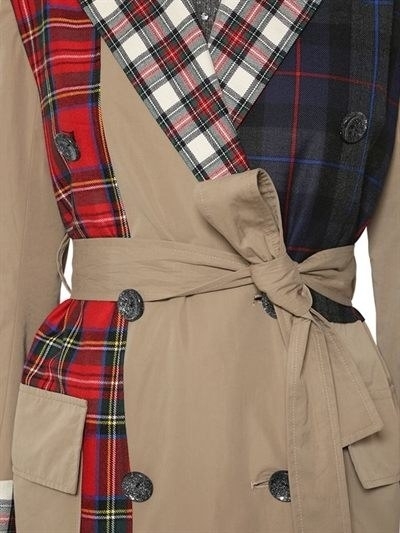 A sleek double-breasted wool Thom Browne trench coat expertly tailored for a sophisticated and chic silhouette. 9. 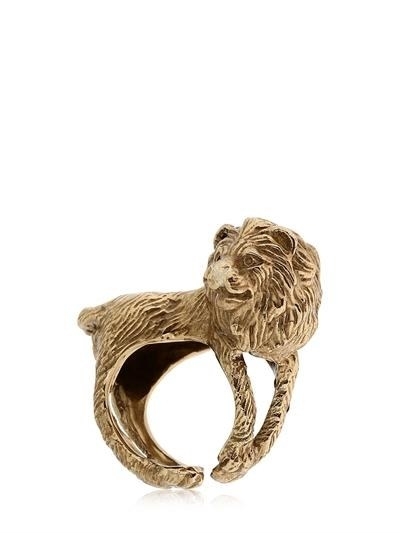 An adjustable gold colored brass Alcozer & J. lion ring for all those Leos on your holiday shopping list. 10. 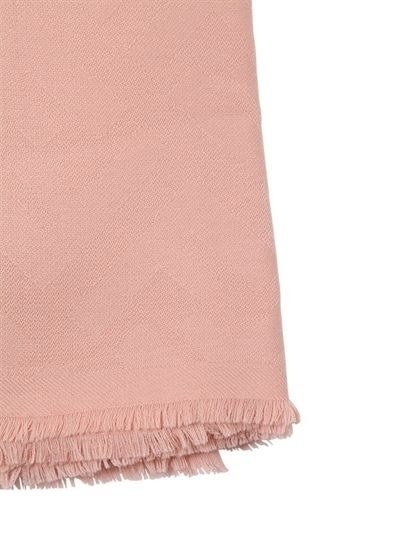 An Italian made wool and cashmere Fendi scarf discretely covered in the iconic F logo. 11. A lace-lined, thigh-high slit Self-Portrait dress for all those room entering, va-va-voom moments. 12. 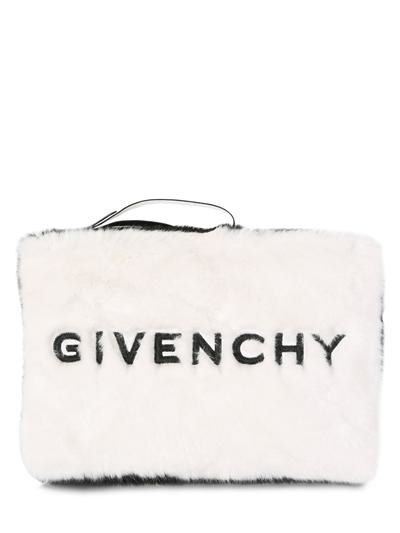 An embroidered faux fur Givenchy pouch big enough to carry everything you need for a wintery night out. 13. A pair of attention-grabbing red suede Aquazzura ankle booties designed with a chunky 3.5-inch heel. 14. 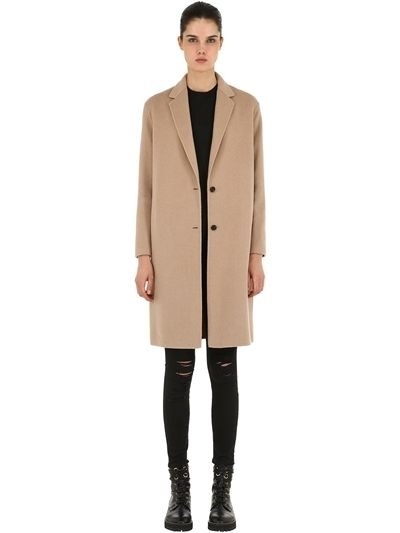 An oversized wool All Saints coat you'll wear all winter long. 15. 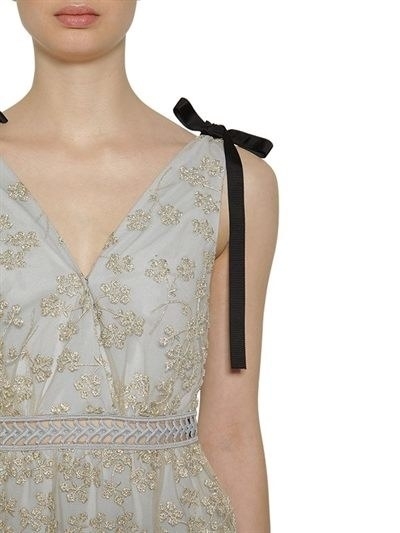 An embroidered tulle Self-Portrait dress with contrasting black detachable grosgrain bows at the shoulders. 16. 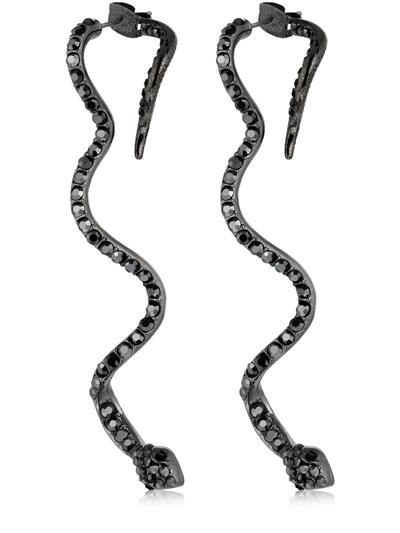 A pair of Italian made gunmetal and black crystal Federica Tosi earrings that'll glide right into your ear. 17. A flowing silk crepe Giuseppe di Morabito strapless dress designed with a ruffled high-low hem and in a very romantic floral motif. 18. 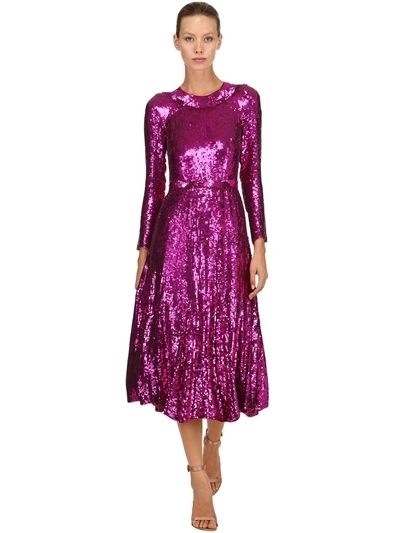 A show-stopping Temperley London midi dress intricately covered in sparkling sequins. 19. 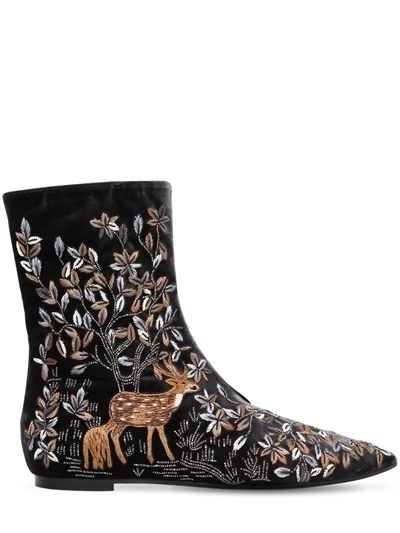 A gorgeously embroidered pair of velvet and leather Alberta Ferretti booties embellished with beads and an enchanting deer motif. 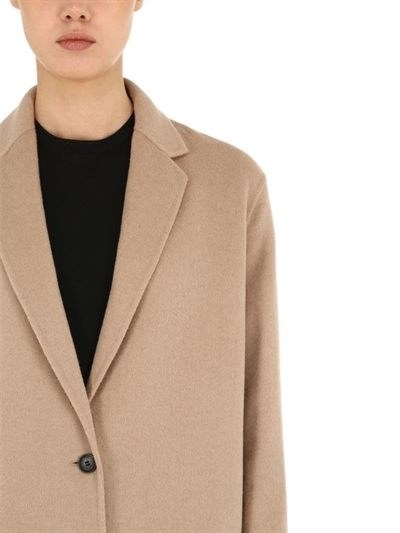 Check out the rest of Luisaviaroma's awesome sale and don't forget to add promo code BF20 at checkout!